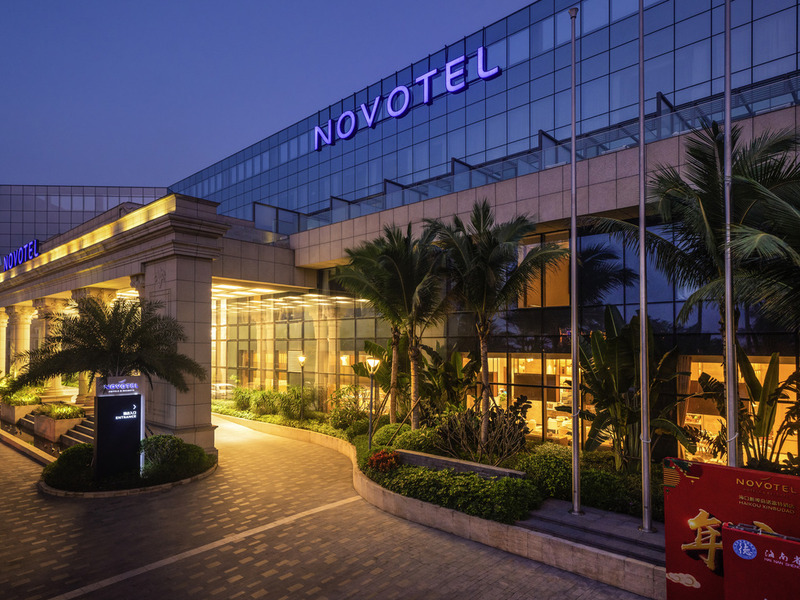 Novotel Haikou Xinbudao is 25 minutes by car from Haikou East Railway Station and 30 minutes from Haikou Meilan International Airport. It features 141 guest rooms, an All Day Dining restaurant with 6 private dining rooms, a 800m² columnfree grand ballroom that can host up to 600 guests, fitness center, kids club and outdoor swimming pool. The restaurant offers an International buffet with Asian specials and Chinese cuisine including traditional Cantonese, Sichuan and Hunan and local delicacies. A la catre options are also available. It also has 6 modern VIP rooms. Lobby Lounge offers alcoholic beverages, our signature Novotel special cocktail, fresh coffee, tea and seasonal fruit juices. Perfect for business network and social gatherings.